If you are a subscriber of Safaricom’s Karibu postpay bundle, you have just 27 days to exhaust your accumulated talk time minutes, SMS and data bundles after which the bundles will expire. The company announced that subscribers of the Sh1,000 and Sh2,500 post-paid plans have until the 26th May 2015 to exhaust them after which, subscribers will receive the same amount of bundle but with a 30 day expiry period cap. The Karibu Tariff’s Kshs. 1,000 bundle offers the subscriber 900 minutes talk time for on-net calls, 100 minutes for off-net calls, 100 megabytes of data and 100 on-net SMSes. The Kshs. 2,500 package offers the subscriber 2,200 minutes for Safaricom-to-Safaricom calls, 300 minutes to rival networks, 250 megabytes of data and 250 on-net text messages. The move has elicited sharp reactions from subscribers especially on social media platforms, who feel the period is not enough to exhaust the bundles. Customers also expressed disappointment at the manner in which the information was relied. 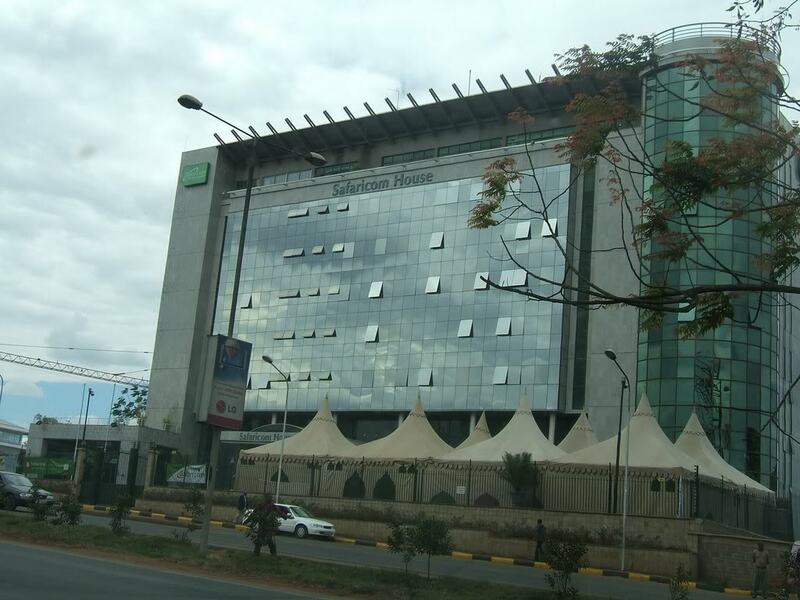 Safaricom had previously sought to terminate the service citing failure to make money. In January, the firm reversed the decision to terminate the service offering to either increase the price of the bundle, decrease the size of the bundle or change the terms which involved adding an expiry cap.